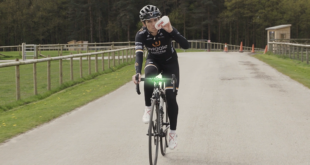 UK-based distributor Nrg4 Cycling has become the exclusive distributor for Power Bar nutrition. 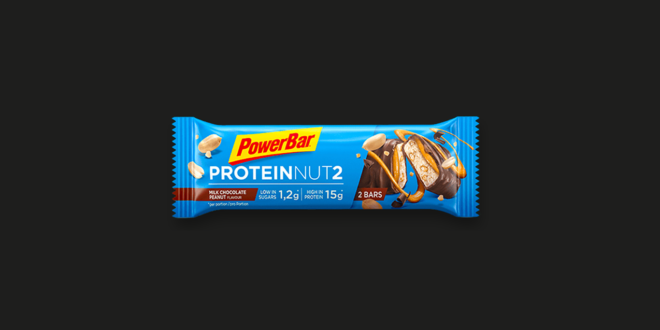 Power Bar is known for being one of the most well-known nutrition brands in the cycling industry, with a long history in cycling and triathlon. 2018 also once again sees Power Bar as the official nutrition supplier to the Tour De France, as well as headline sponsors of the 2018 Revolution Track Series. Team sponsorship continues with the BMC Professional Cycling Team as well as many other top athletes in multi sports around the world. 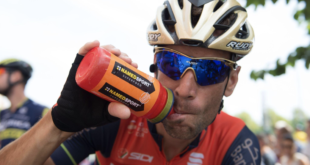 "Powerbar is the oldest sports nutrition brand in the world with over 30 years heritage providing high quality approved sports nutrition to athletes," addd a representative from the brand. 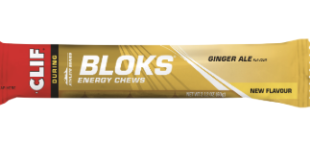 "Our success is through our collaboration with trusted, knowledgable and passionate partners who represent the Powerbar brand in creating long term channel partnerships. We are proud to announce NRG4 as our distribution partner and look forward to working with NRG4 and their customers as one team!" Power Bar is also launching a new look with new logo and packaging for 2018. New products to the range for 2018 are the new Clean Whey and Protein Nut2 recovery bars, with no artificial colours, flavours or sweeteners. Stock is expected within the next two weeks.